San Francisco's gorgeous vistas frame a landscape of innovation where technology titans and startups are broadly redefining how we live and work. 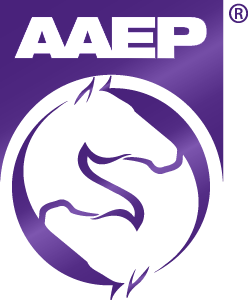 At the AAEP's 64th Annual Convention in the "City by the Bay," go a step further by transforming your career as innovators and influencers across equine veterinary medicine dispense ideas and solutions to foster healthier patients, practices and lifestyles. The 2018 State-of-the-Art Lecture will feature the acclaimed equine cardiologist and ultrasonography pioneer. The bestselling author, National Humanities Medal recipient and AAEP Keynote Speaker will discuss how modern medicine is in danger of losing its most powerful tool: the human touch. Celebrate #AAEPSanFran with this free party for attendees and exhibitors!